Wow! What an incredible week! I woke up to discover that Gifts for the One Who Comes After has been shortlisted for the World Fantasy Award! The list of finalists looks fantastic, and it is truly a privilege to be ranked among them. Bring on Saratoga Springs! 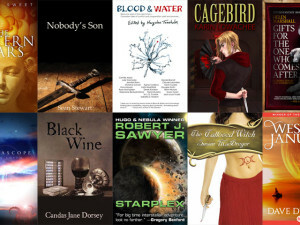 The World Fantasy Awards Ballot for works published in 2014 has been announced. The awards will be presented during the World Fantasy Convention, November 5-8, 2015 in Saratoga Springs NY. The Lifetime Achievement Awards, presented annually to individuals who have demonstrated outstanding service to the fantasy field, will go to Ramsey Campbell and Sheri S. Tepper, and were announced earlier this month. 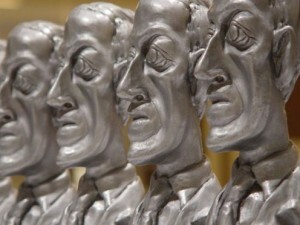 A correction to the ballot was posted on July 11, 2015, moving the Wilson title to Novella, and adding “Jackalope Wives” by Ursula Vernon to Short Fiction.